The Company Store is a hub of activity featuring locally made products and all the gear you need for your upcoming kayaking adventure. We carry a full selection of dry bags, water bottles, sunscreen, sunglasses and other gear to help you make the most of your west coast adventure. If relaxing is more your style then sit back and savour the sights, sounds and captivating view while enjoying an espresso on our outdoor deck overlooking the harbour… definitely the best kept secret in town! Find the perfect gift from our collection of artisan gifts or while away the time with a good book, featuring local and Canadian bestselling authors. 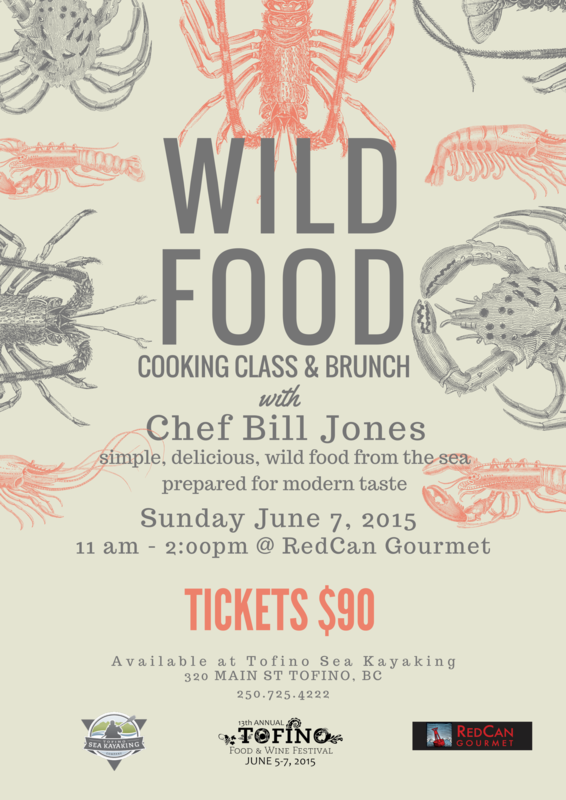 Coming to Tofino? Check out our Events page.